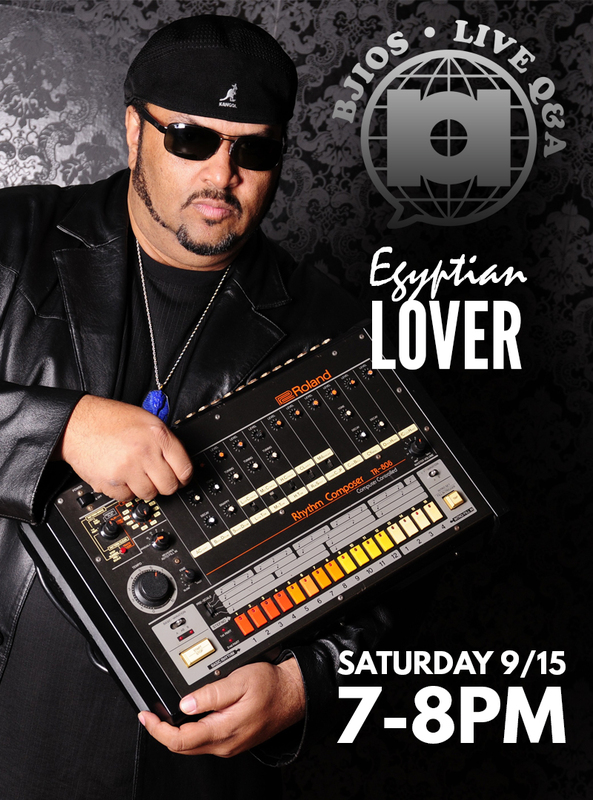 Join us for a Live Demo/Q&A with legendary DJ + producer @thegyptianlover at the Beat Junkie Institute of Sound! FREE when you RSVP below! Space is limited.